Home»All»What?? 100% fresh beef, made to order, no fillers, no preservatives, nothing artificial at McDonald’s Houston?! What?? 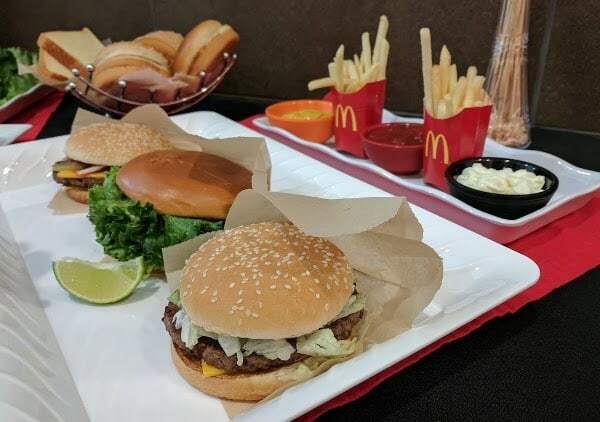 100% fresh beef, made to order, no fillers, no preservatives, nothing artificial at McDonald’s Houston?! Whenever I post something about McDonald’s, I get some “dislikes”. I also get some “likes” and even more messages thanking me for the event or promotion. 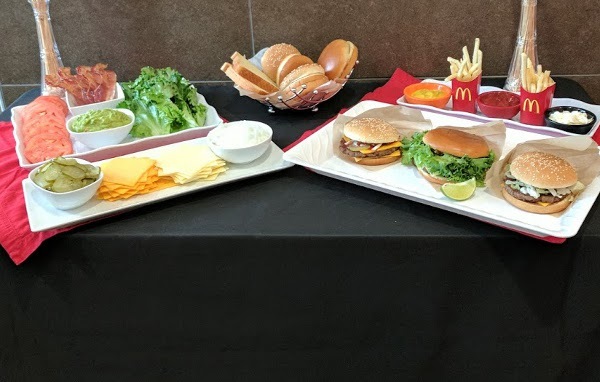 So, when McDonald’s invited me out to tour the kitchen and try the new fresh (never frozen), made when you order, 100% beef, with no fillers, no preservatives and nothing artificial, I decided to check it out. What I found at the I10 and Stuedemont location was that the owner is a Houston mom, the restaurant is clean and the kitchen is very very clean. In fact, it was so clean and the food safety standards were so high it made me wonder what other restaurants might look like. I was also able to order on the touch screen and customize my sandwich, fill up my $1 drink (any size) and have the food delivered to my table. 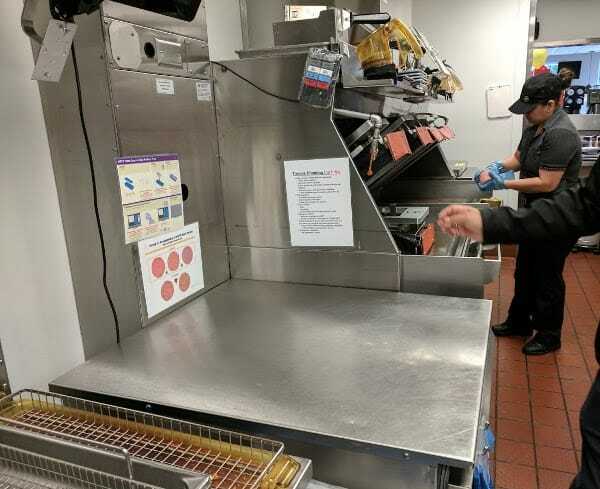 The fresh, never frozen, beef comes on the quarter pounders and the signature sandwiches and goes on the grill when you order it. I tried a quarter pounder (which was good) but the signature sandwich with Texas toast and guacamole was really good. I brought this one home to my family and they did not believe it was a McDonald’s burger. Learn all about the burgers HERE.